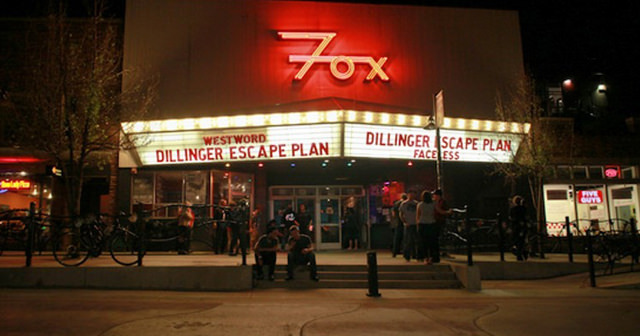 Located on "The Hill," The Fox Theatre is the premier live music club in Boulder, Colorado. 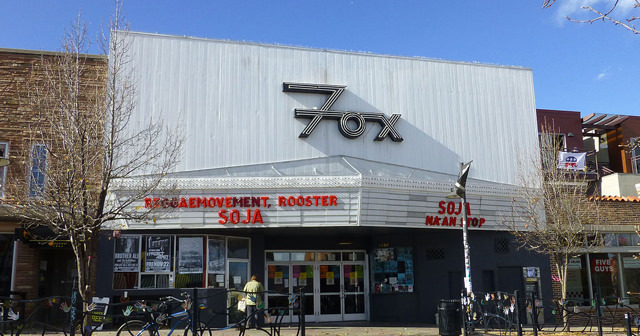 Recently voted 4th best music venue in the country by Rolling Stone Magazine, the Fox offers top-notch talent, a world-class sound system, and an intimate 625 capacity atmosphere. 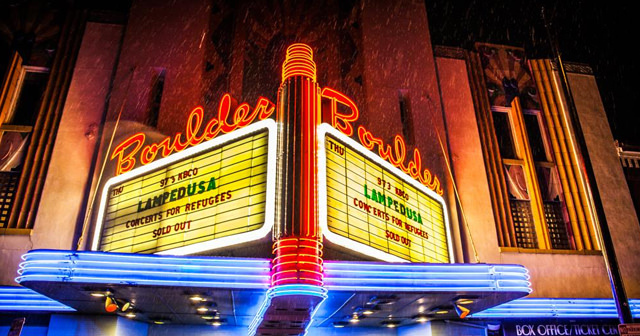 The Fox Theatre has a long and rich history. The theatre that we know and love today opened it’s doors to the public on March 6, 1992, with a performance from The Meters. 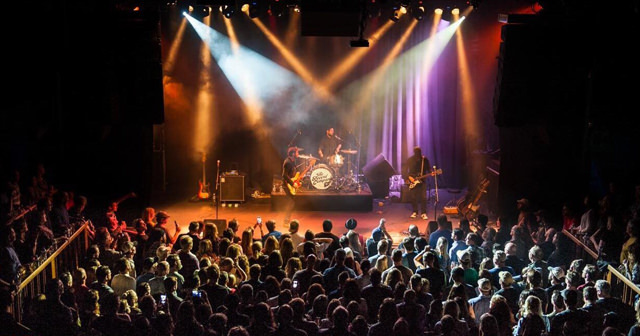 Started by a group of young men - James and Charles Hambleton, Dave MacKenzie, Jon O’Leary, Don Strasburg – and the sage-like Dicke Sidman, the Fox Theatre quickly grew from “the little club that could” into a touchstone of the music community. 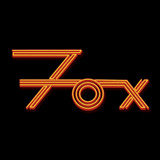 Fans, artists and industry vets alike recognize the Fox as offering one of the best customer and artist experiences. 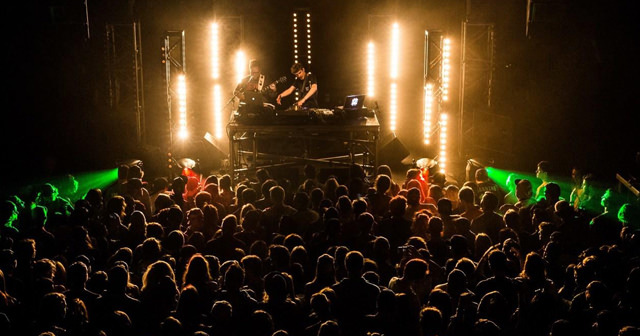 Publications such as Pollstar and Rolling Stone routinely rank the venue as one of the best clubs in the country.